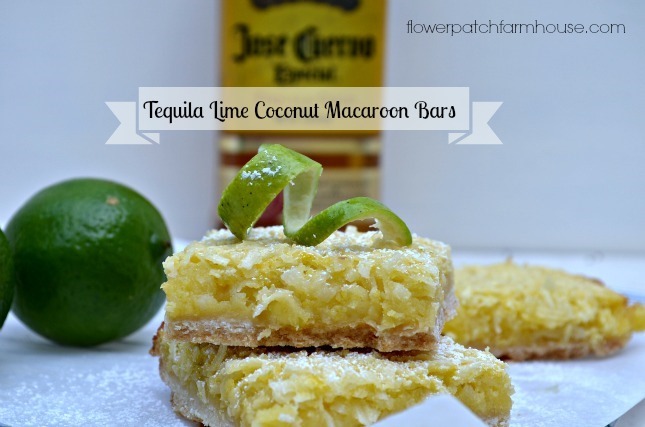 Tequila Lime Coconut Macaroon Bars, the title is a tongue twister but you won’t mind once you taste these refreshingly delicious bars. A little piece goes a long way but they keep easy and are very popular at summer picnics and family gatherings. 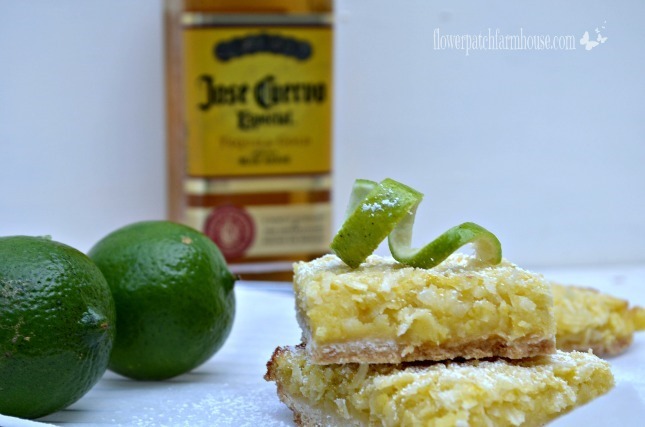 These are a great dessert to bring to any sort of gathering. Tangy yet sweet and oh so delicious. 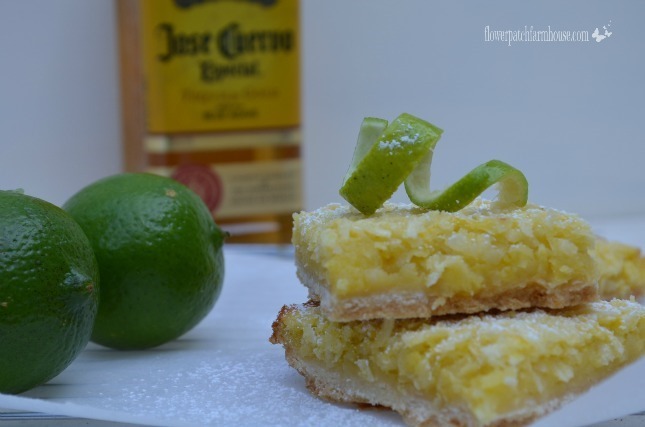 This recipe caught our eye when it started with “Tequila”..
A tasty delight for an easy dessert, great for gatherings as it makes a bunch. Preheat oven to 350 degrees. Line bottom and sides of a 13 x 9 inch pan with heavy duty aluminum foil or parchment paper, allow 2 inches to extend over sides; lightly grease foil. Press evenly into prepared baking dish. Bake at 350 degrees for 20 to 23 minutes or until lightly browned. 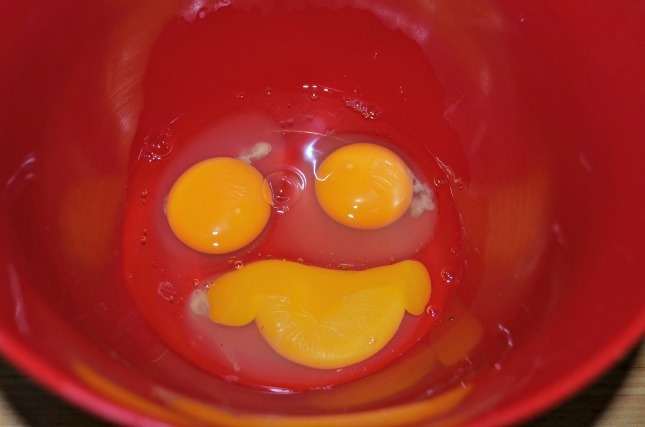 Meanwhile, whisk eggs in a medium bowl until smooth; stir in coconut, next 3 ingredients and remaining 1 ½ cups sugar. Stir together baking powser, salt and remaining ¼ cup flour; whisk into egg mixture. (or use your KitchenAid Mixer) Pour over hot crust. Bake at 350 degrees for 25 minutes or until filling is set. Let cool 1 hour on a wire rack. Lift from pan, using foil or parchment sides as handles. Remove foil or parchment, and cut into bars. Garnish with lime curls if desired. So turn on that oven and whip these babies up, it so worth heating up the house for a little bit. your taste buds will thank me. « Welcome August, no I am not ready for Fall! Love your recipe! Looks totally amazing! Thanks for sharing and I hope you had a wonderful Fourth!